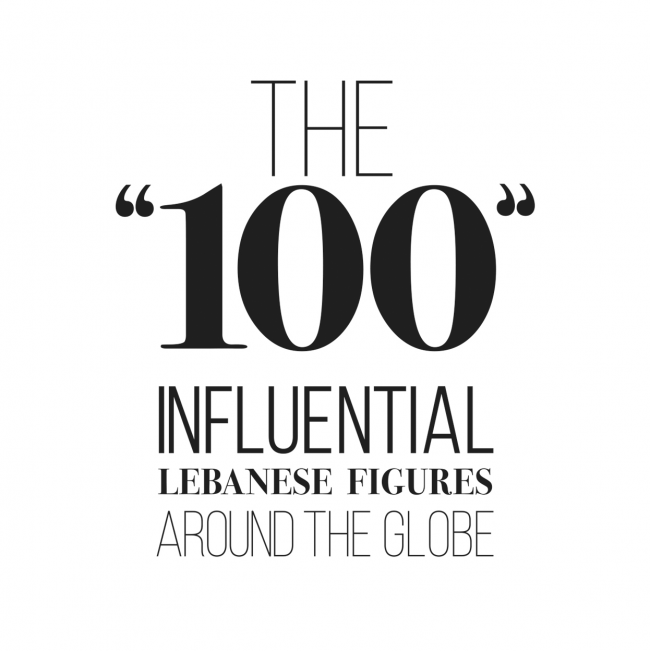 Tarek Atrissi Selected Among “The 100” Influential Lebanese Around the Globe. 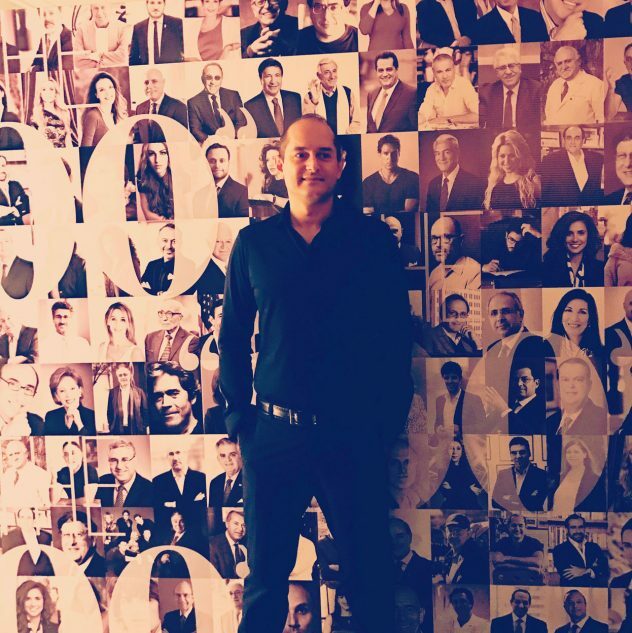 Tarek Atrissi was selected among the 100 influential Lebanese professionals from around the world. The list included successful pioneers from different fields, with prominent figures such as Elie Saab, Rony Saikaly, Ralf Nader, Elias Rahbani, Ziyad Baroud, just to name a few. 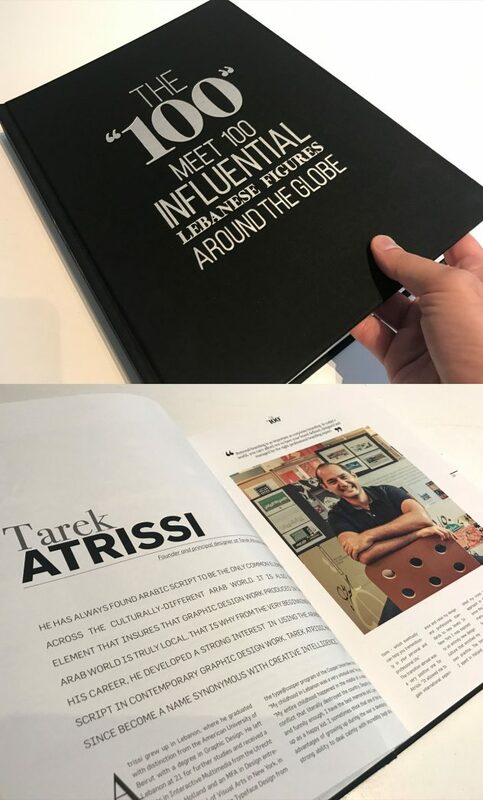 Tarek Atrissi featured in the book “the 100” featuring some of the most influential Lebanese figures from around the world. A special event took place on February 2017 at the Kempinski Summerland Hotel & Resort in Beirut to celebrate the legacy of each of these 100 pioneers. The event included the launch of the book “The 100 influential Lebanese Figures Around the Glob”, published by GPN holding , which included the personal story of each of these successful Lebanese based on one-on-one interviews. From surgeons and engineers to philanthropists and artists, from entrepreneurs and musicians to innovators and pilots, every person in this book has an inspiring story. ““These are 100 of many Lebanese around the world who have made a difference”, said Mr. Ghassan Omeira, President of GPN Holding, during his opening word. Tarek Atrissi at the celebration event in Beirut honouring the selected 100 influential Lebanese professionals from around the world. The book launching ceremony was held in the presence of many of the figures featured in the book, including Maxime Chaya, Ramzi Haidamus, Tarek Atrissi, Salam Hamzeh Ghaith, Rola Hoteit, Fadi Mehio, Raymond Khoury, Ivonne Abdel Baki and many others, as well as media representatives and journalists from across the Arab world.